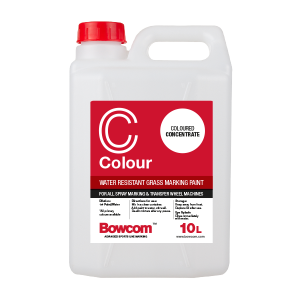 Ideal for logo or line marking application where certain grasses or climates require tinted colour options, Bowcom have formulated an option to suit all requirements. 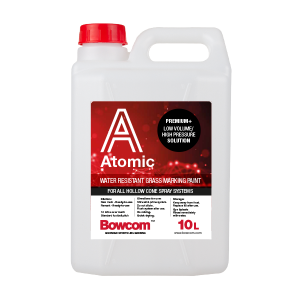 Colours can be matched to suit client specification. 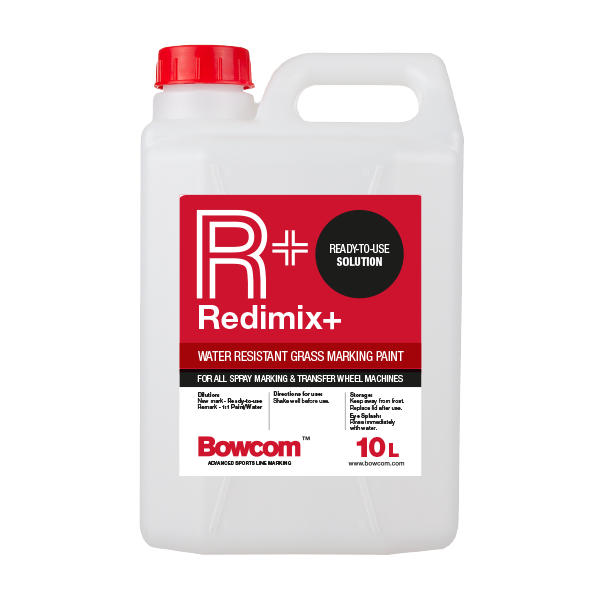 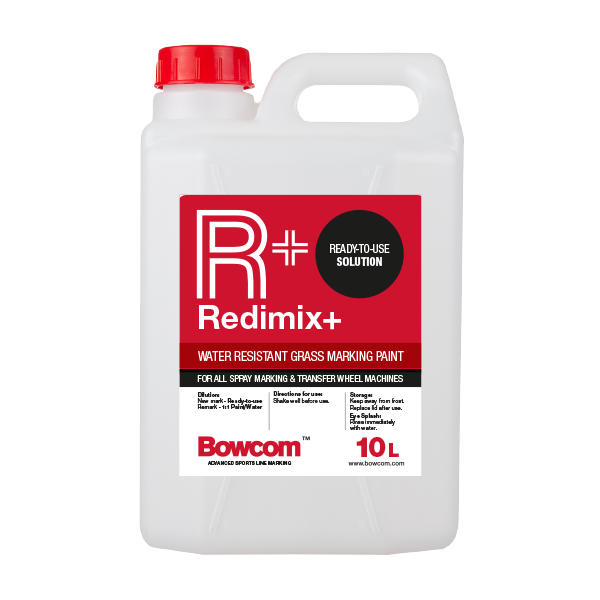 Redimix Colour is formulated ‘Ready For Use’ line marking paint and is available in Blue, Red, Yellow & Green. 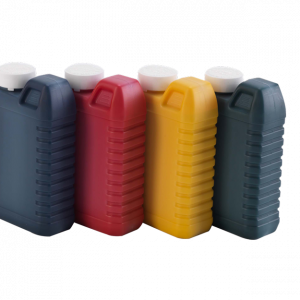 Colours can also be matched to suit client specification.